A Royal Conservatory of Music vocal program graduate, Cory Stewart has been a songwriter and student of music since the age of seven, receiving accolades from numerous music festivals across Ontario. A former member of the Amabile Boys Choir of London, Canada, Cory has had the opportunity to travel and perform in several countries around the world including Germany, the Netherlands and Austria. 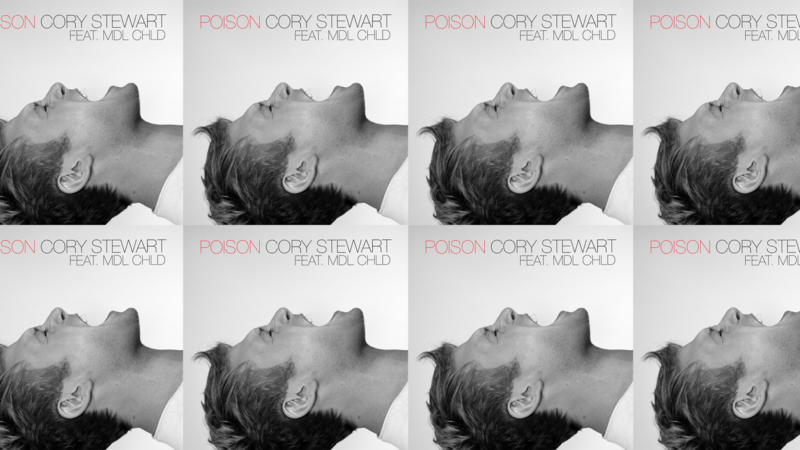 Pulling from influences in Broadway, Pop and Electronic music (coined as 'Theatropop' by Stewart), Cory has found a sound that’s uniquely his own while working with JUNO award winning producer, Gavin Bradley. His breakout single “7 Different Sides” was released on April 3, 2018 and is receiving radio play in Canada. His '7 Different Sides EP' was released on April 10, 2018 and features the heart-throbbing self dis-track “I Wouldn’t Want Me Either” and LGBTQ+ anthem "My Gay Heart".